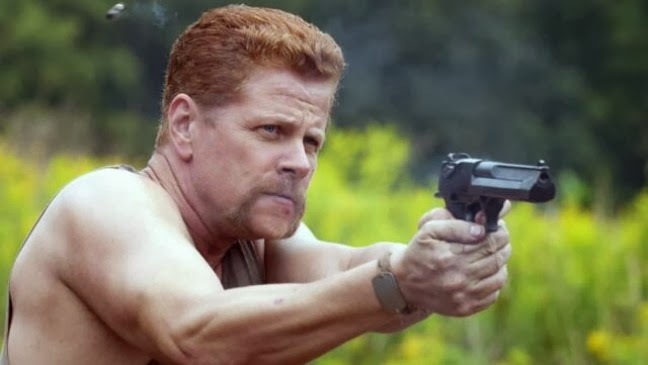 I've been covering 'The Walking Dead' over at Yahoo since it returned to screens a few weeks ago for the second half of season 4. Here are links to my recap and reviews of episodes 9-12. 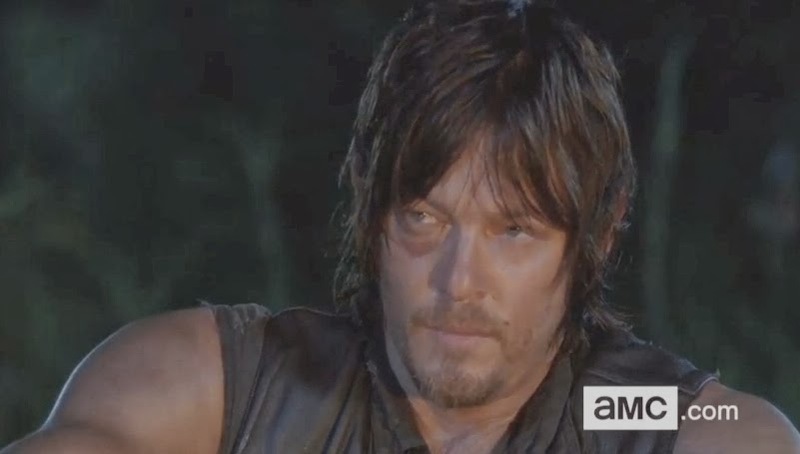 With the latest episode, titled ‘Still’, there is no cutting back and forth between characters whatsoever; it is solely focussed on Daryl and Beth as they get hold of moonshine and attempt to drink their worries away. Wondering who the hell those three people were at the end of episode 10? Wonder no longer as episode 11, titled ‘Claimed’, introduces us to the three new main characters in the world of ‘The Walking Dead’. After last week’s episode focussed solely on Rick, Carl and Michonne, ‘Inmates’ takes the time to catch up with all the rest of the survivors of the prison massacre who are now scattered on the wind. 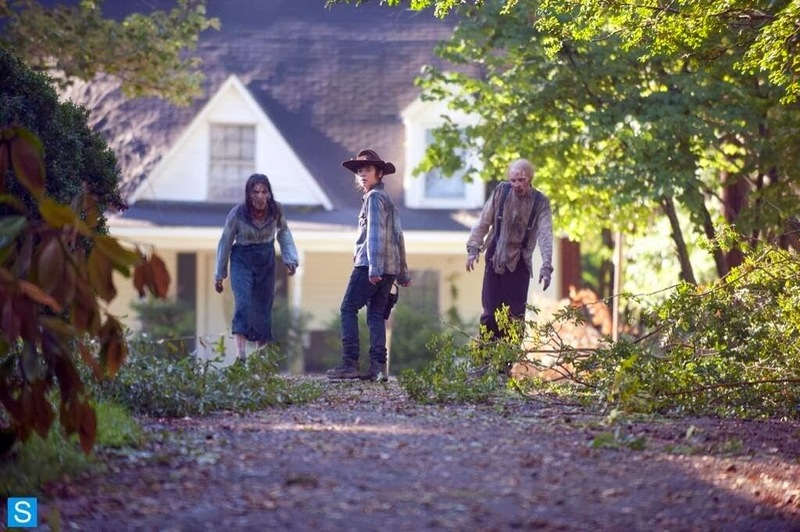 ‘The Walking Dead’ returned to American screens on Sunday with the second half of season four kicking off a day later in the UK. A video of walkers lurking beneath city streets in order to terrify passersby has gone viral. The Walking Dead’ is back! 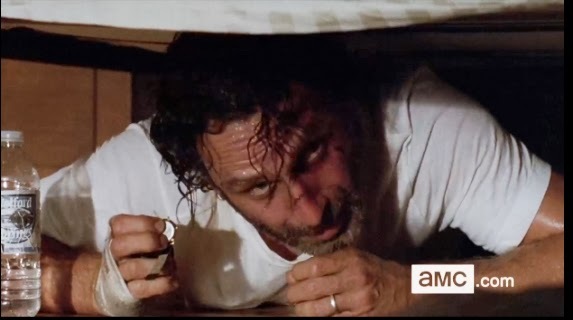 After two months of waiting to find out what happens after the fall of the prison, episode nine picks up pretty much right where we left off with Rick and Carl escaping the remains of the prison.